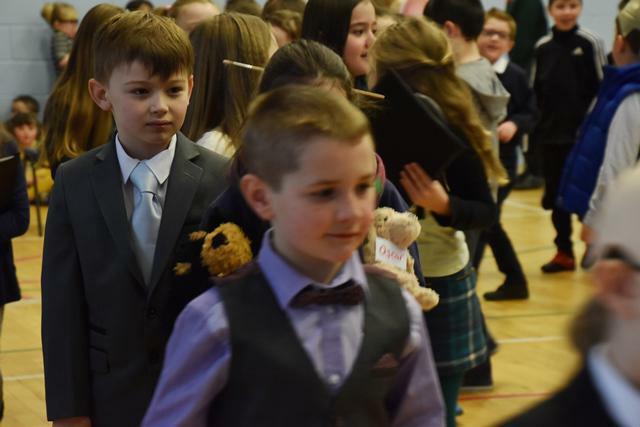 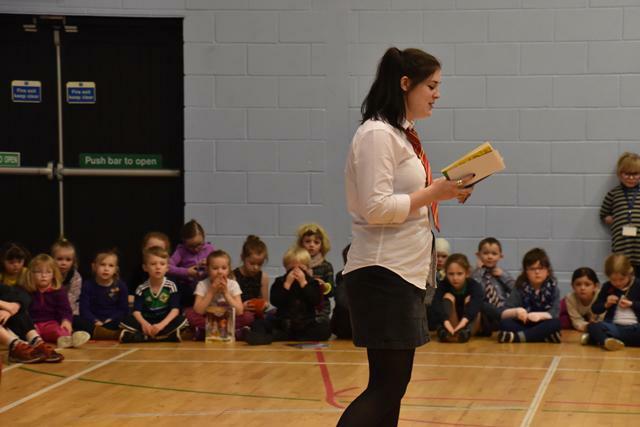 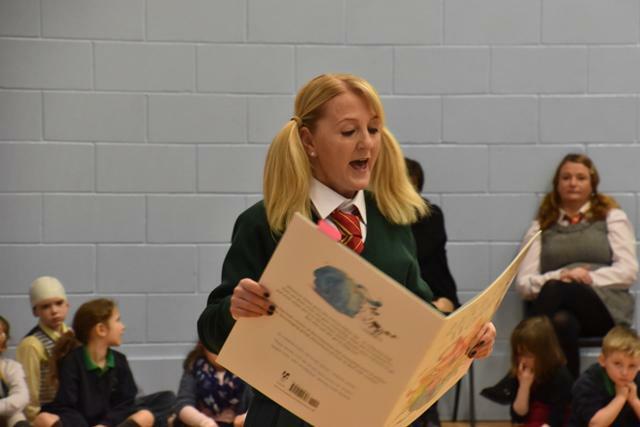 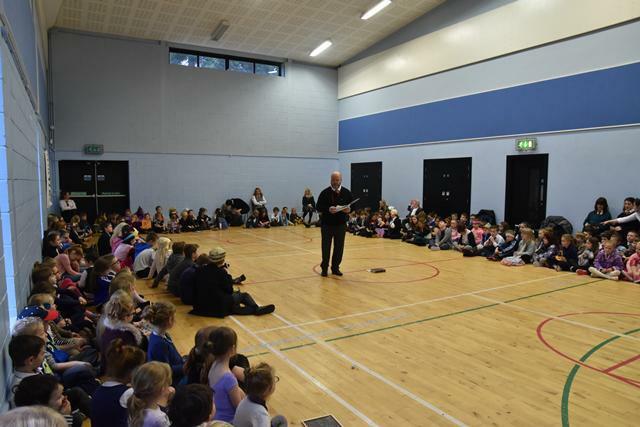 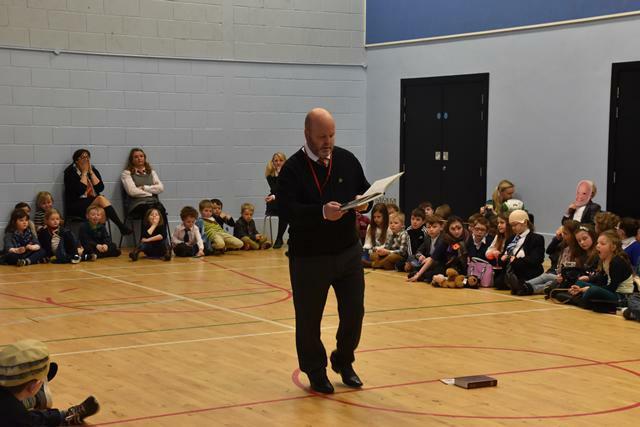 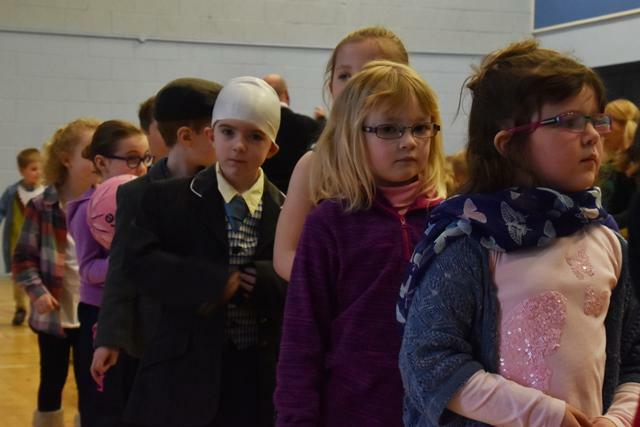 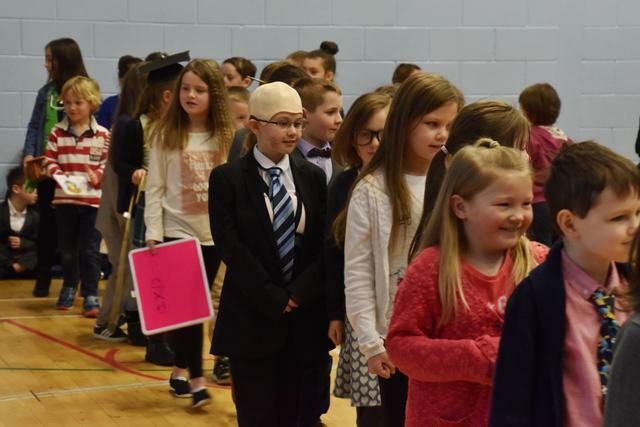 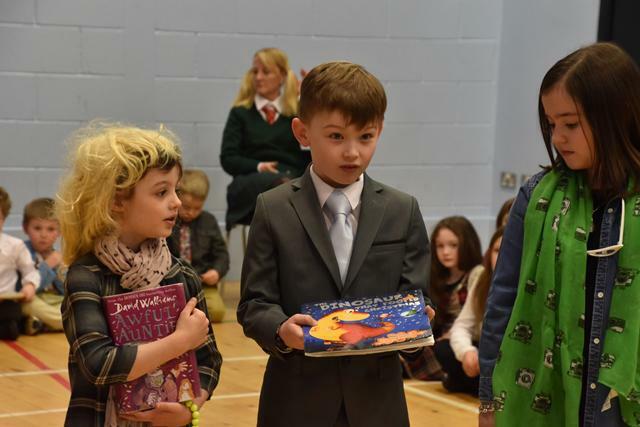 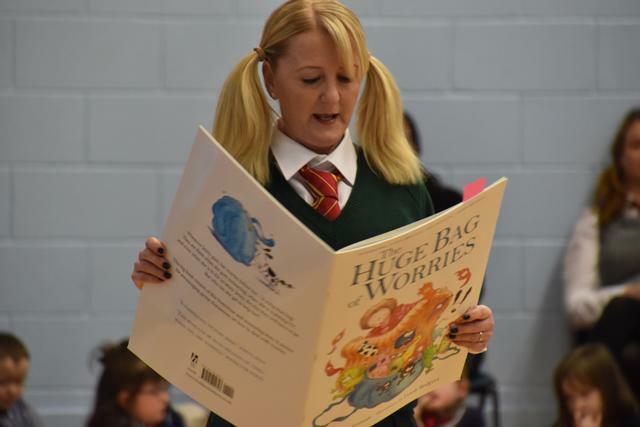 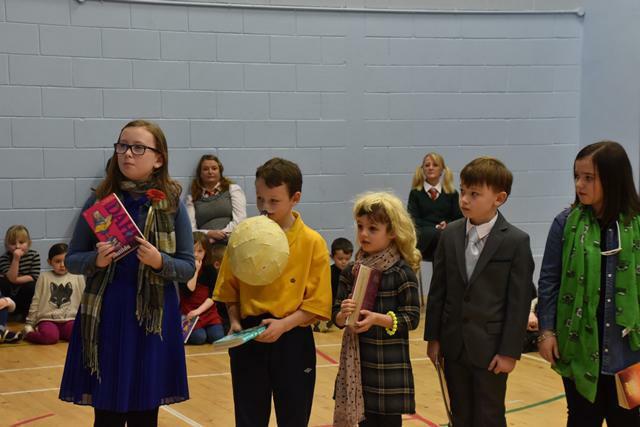 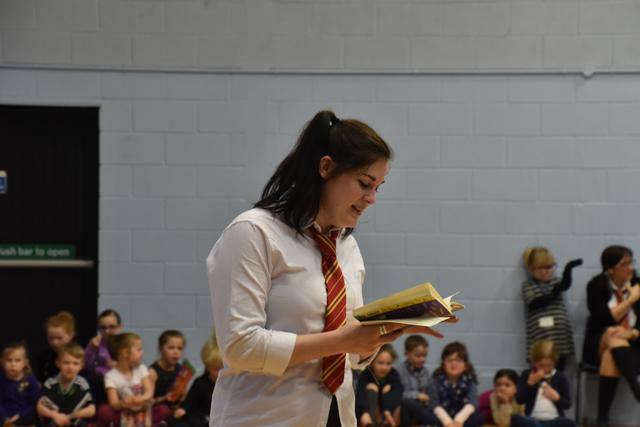 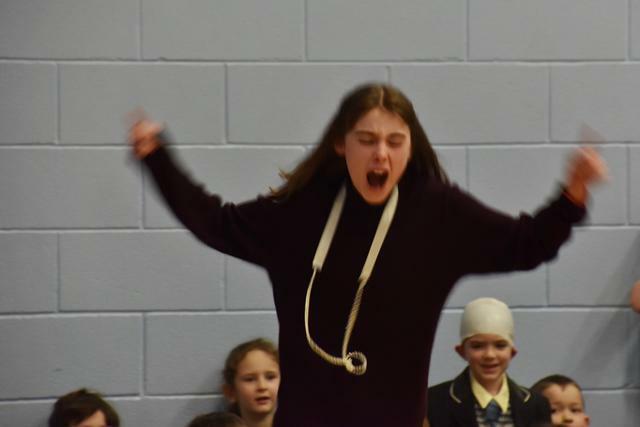 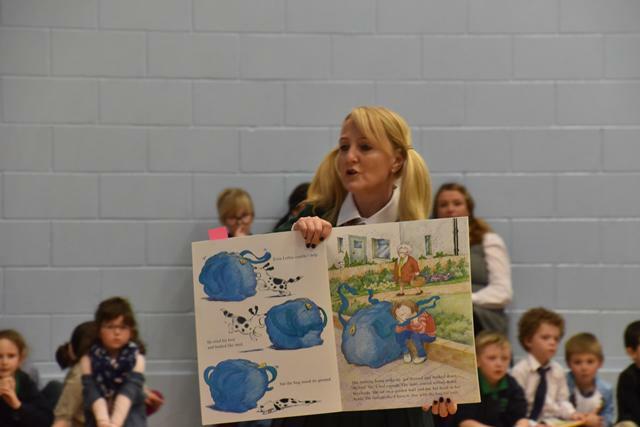 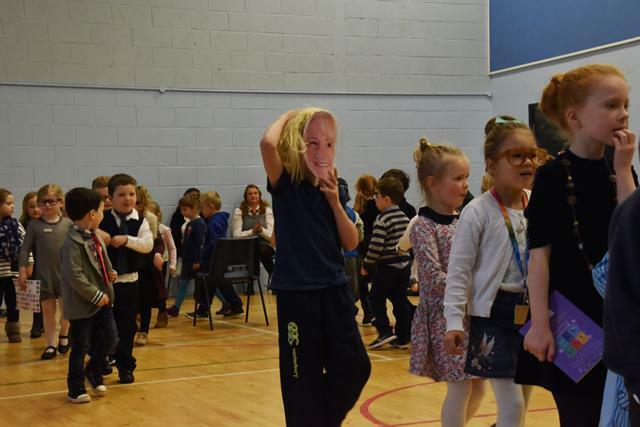 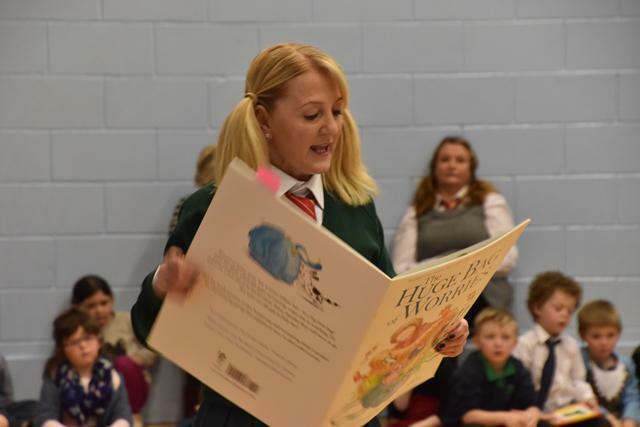 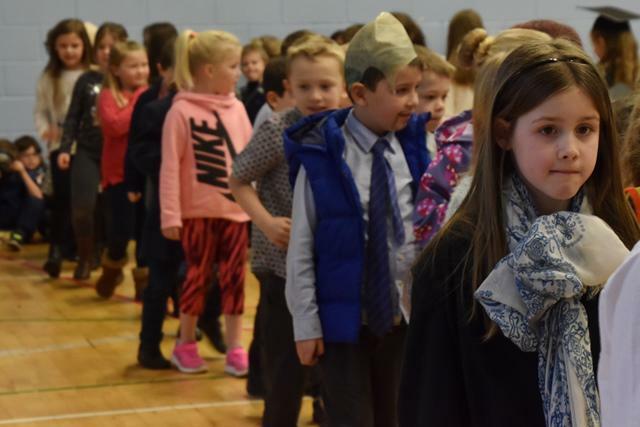 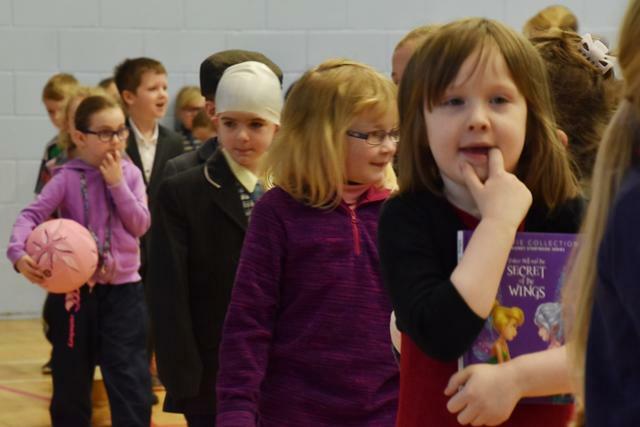 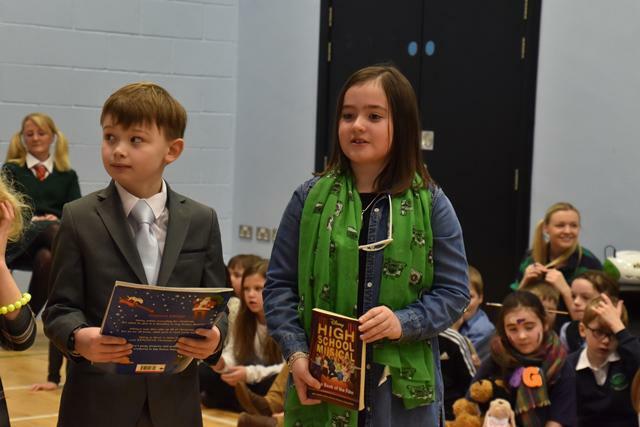 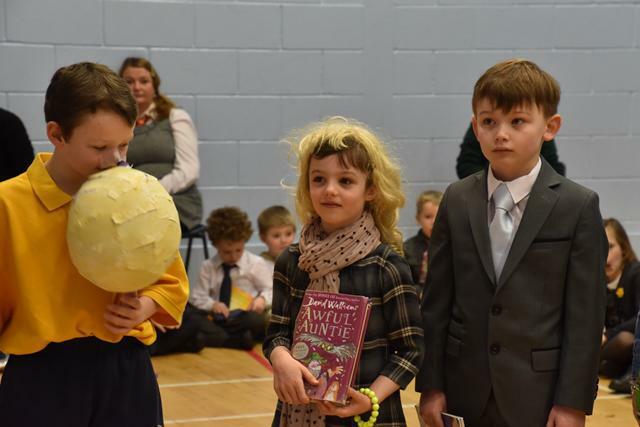 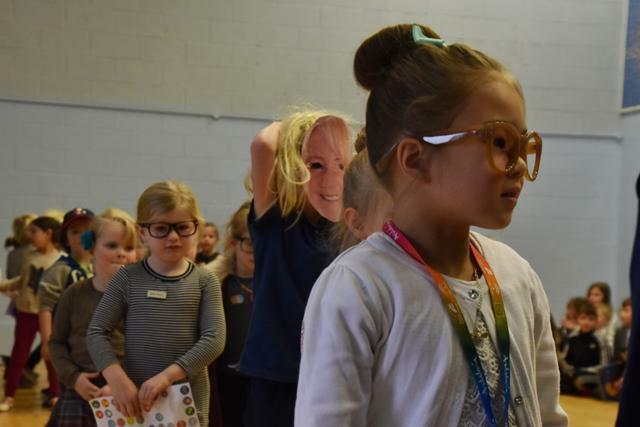 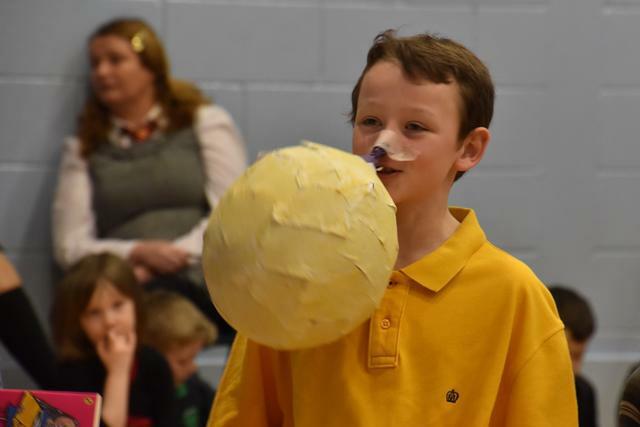 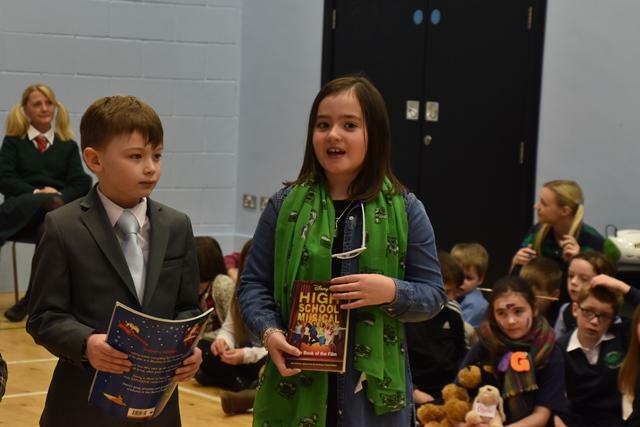 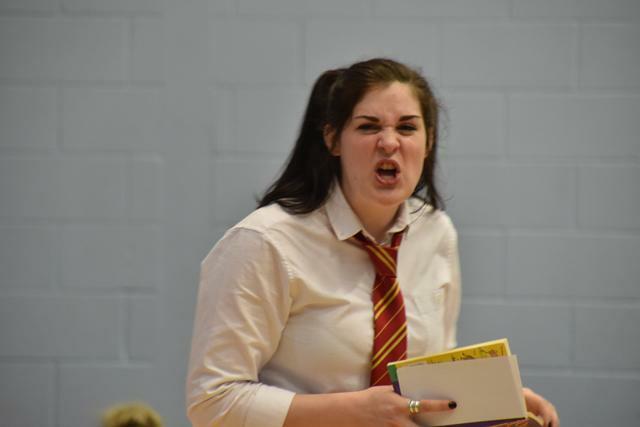 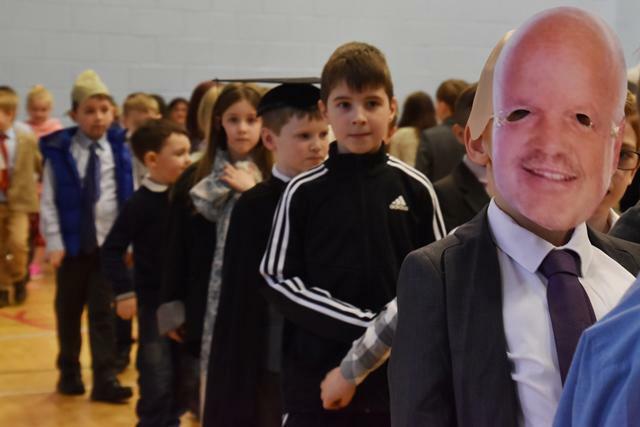 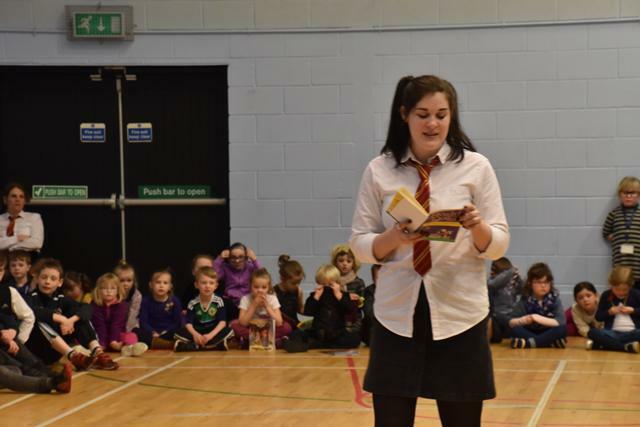 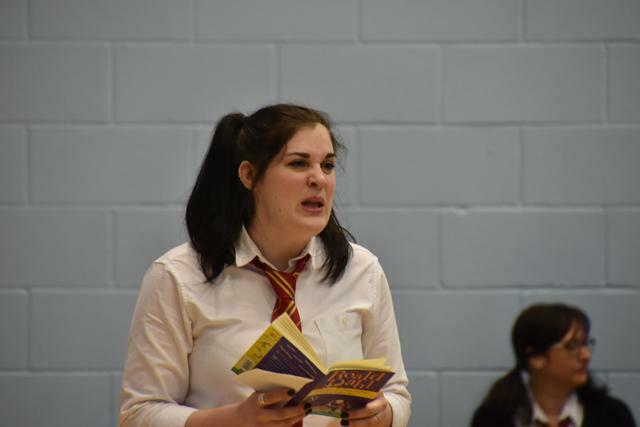 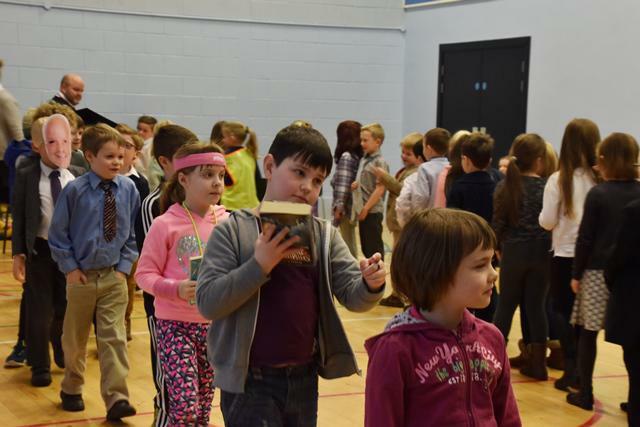 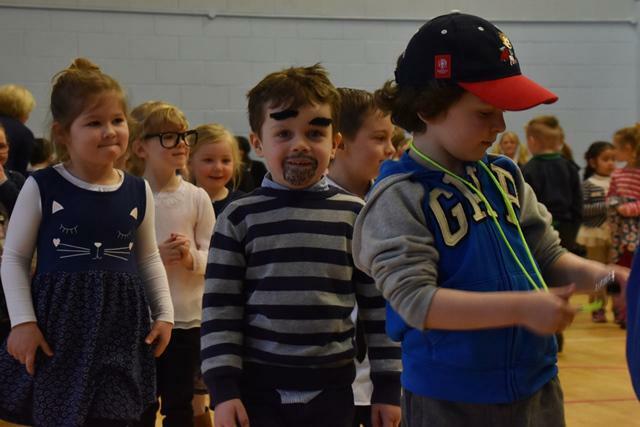 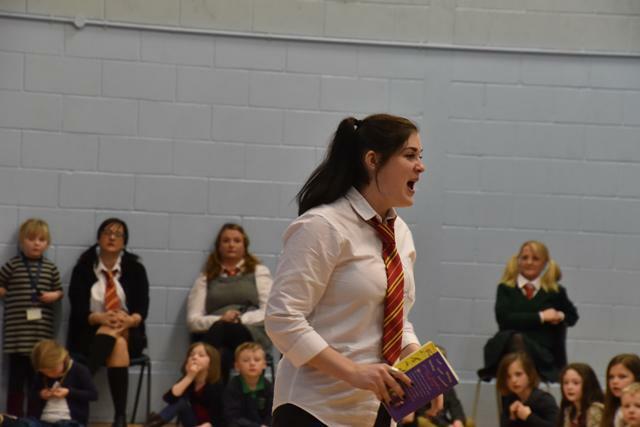 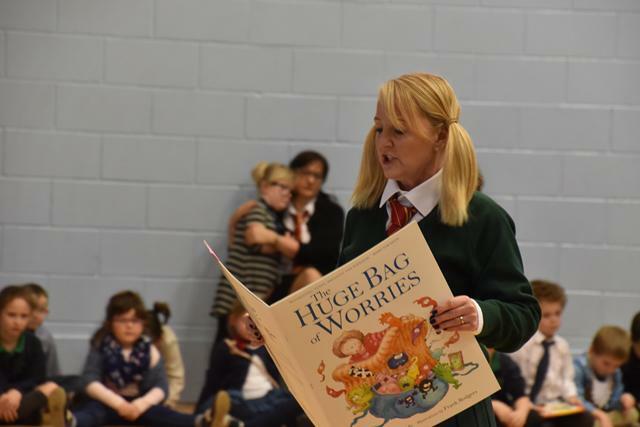 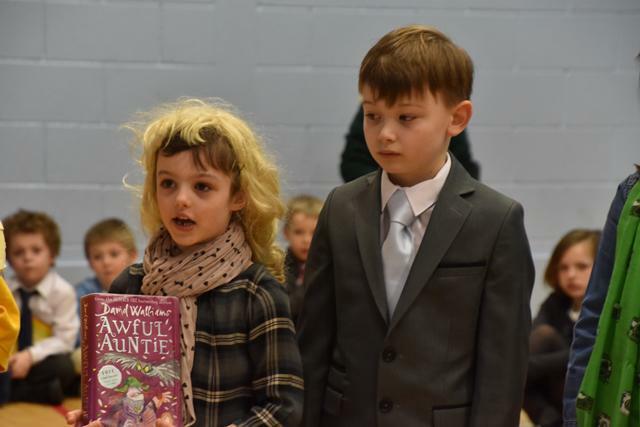 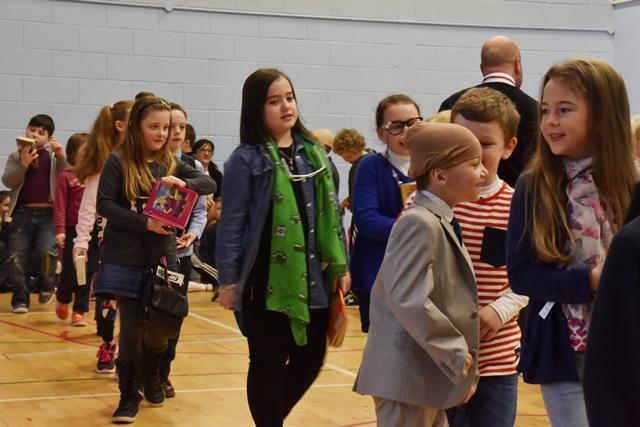 World Book Day was celebrated in a very novel way this year. 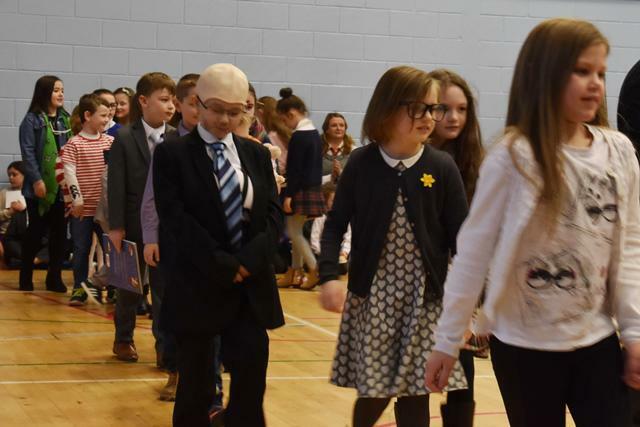 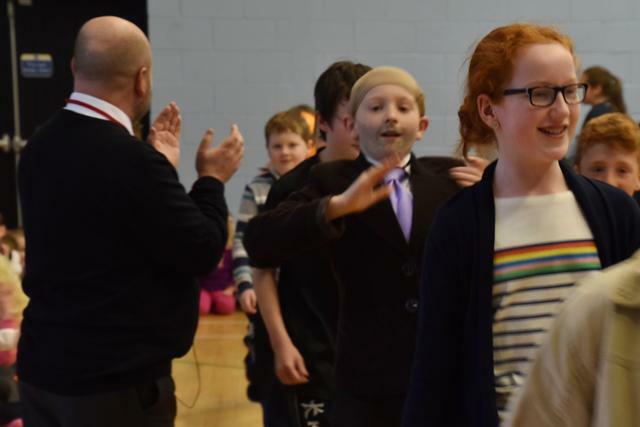 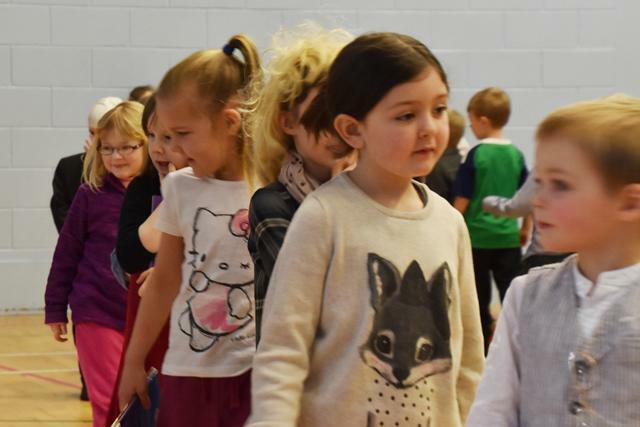 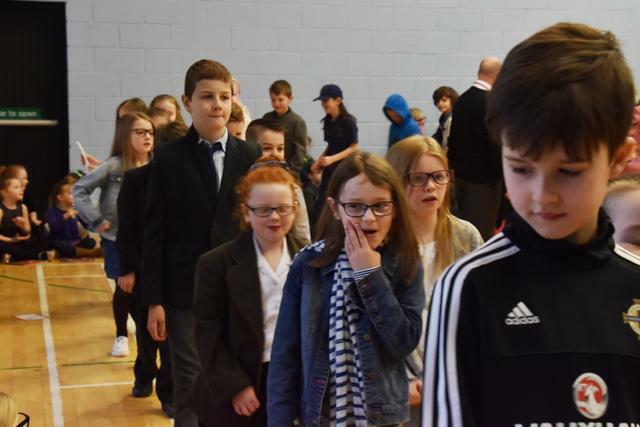 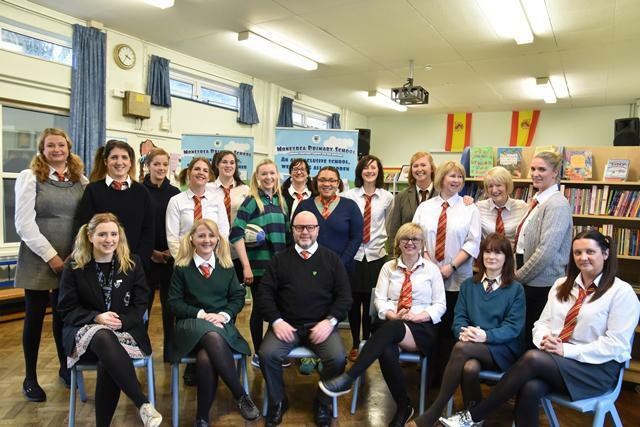 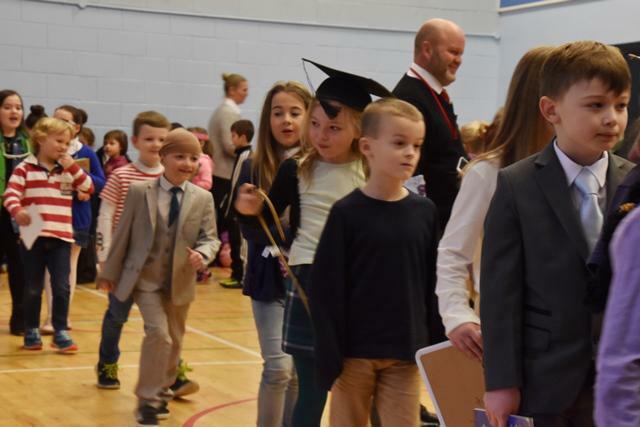 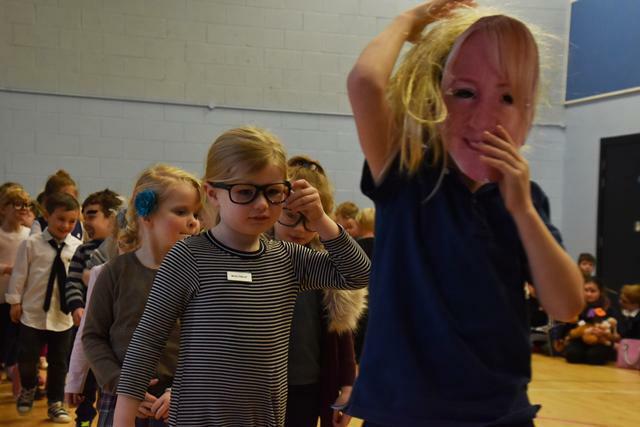 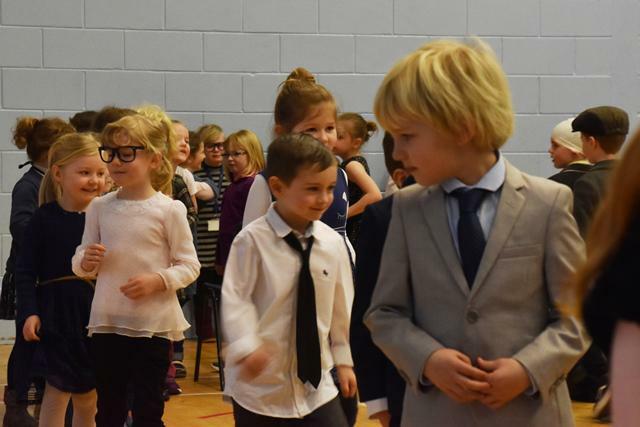 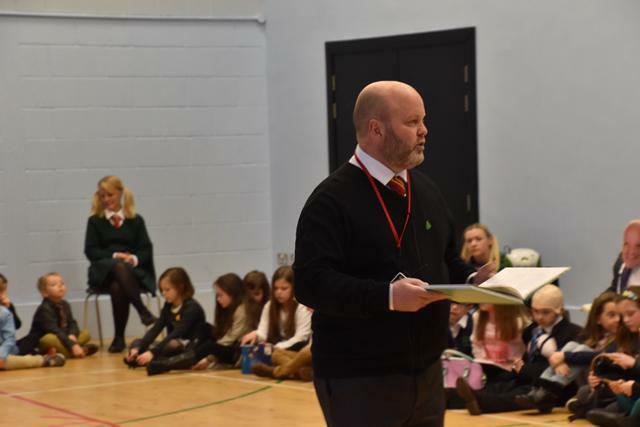 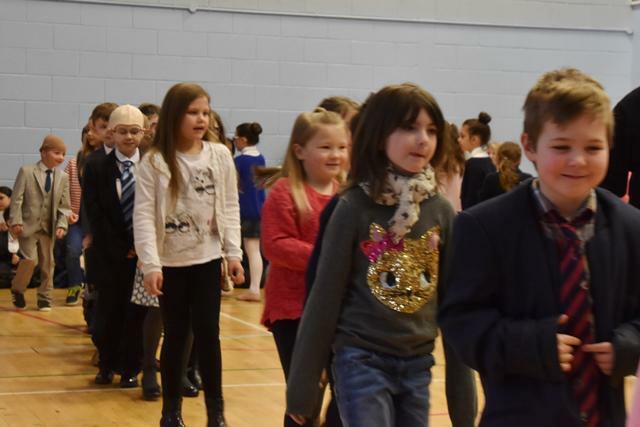 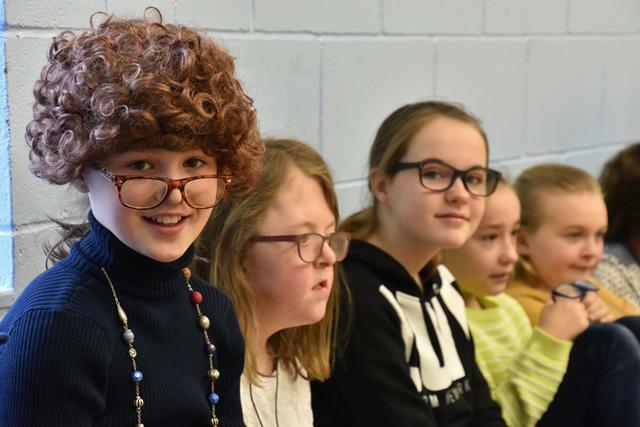 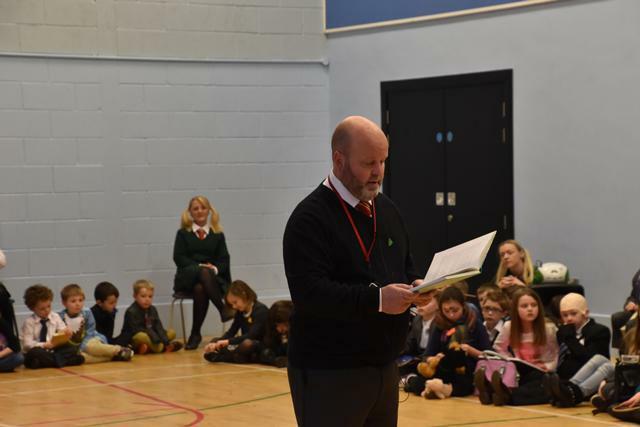 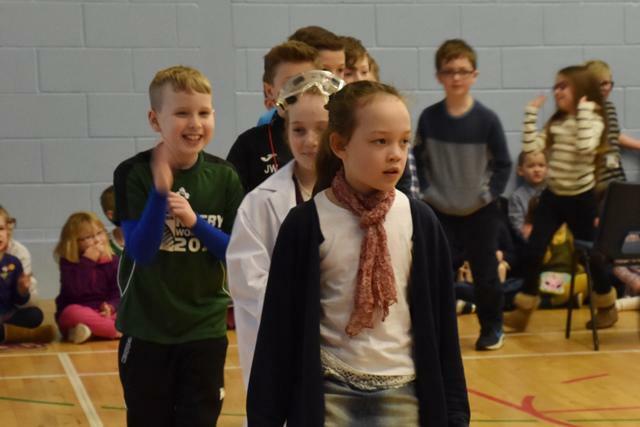 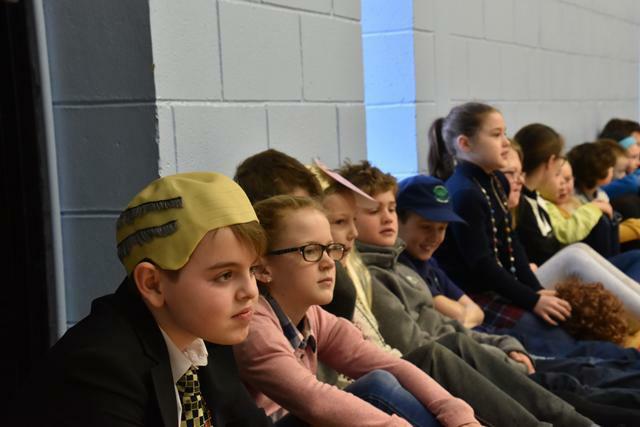 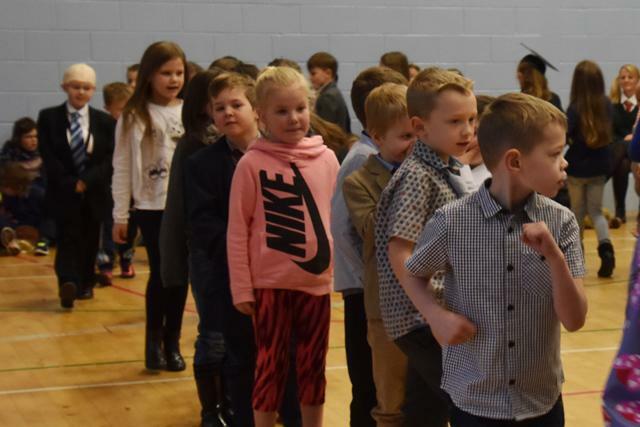 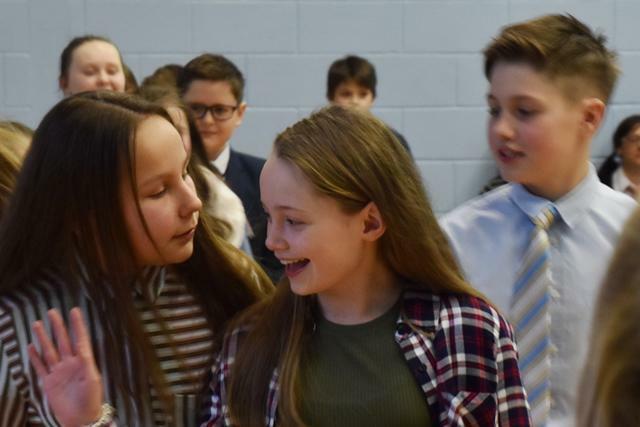 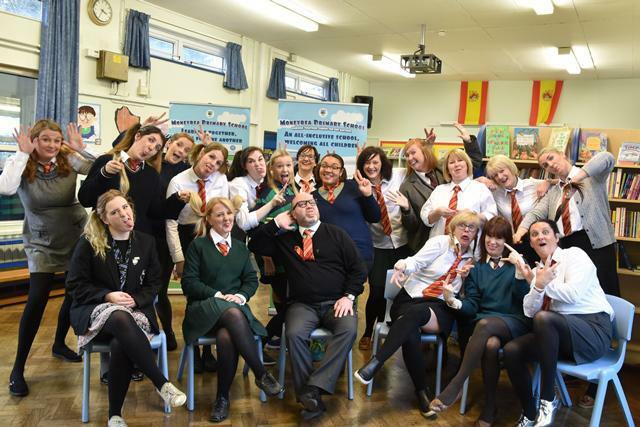 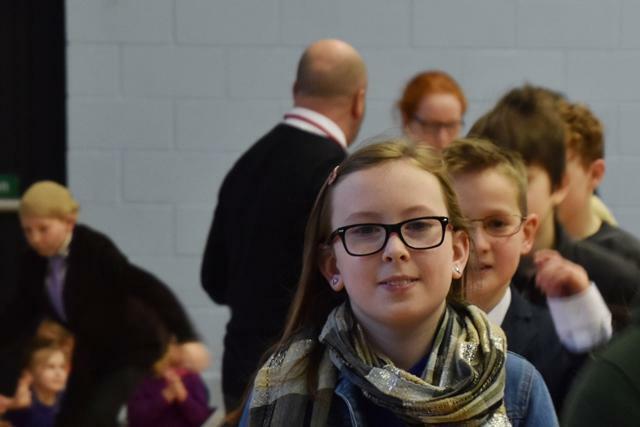 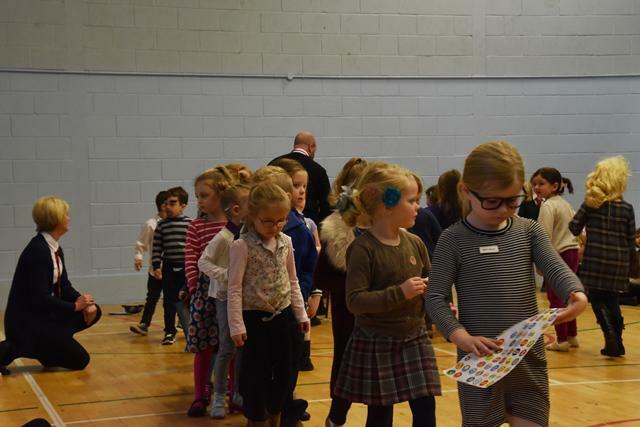 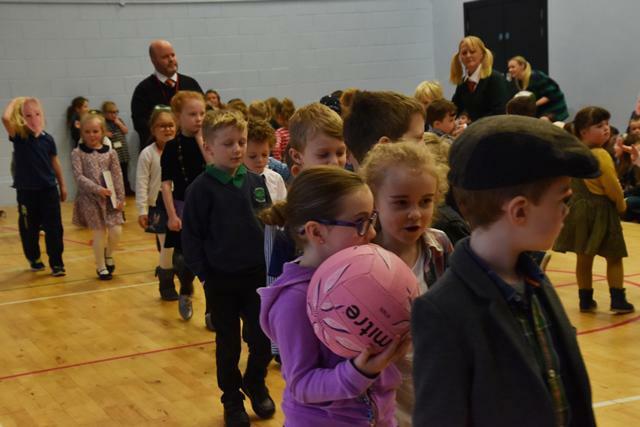 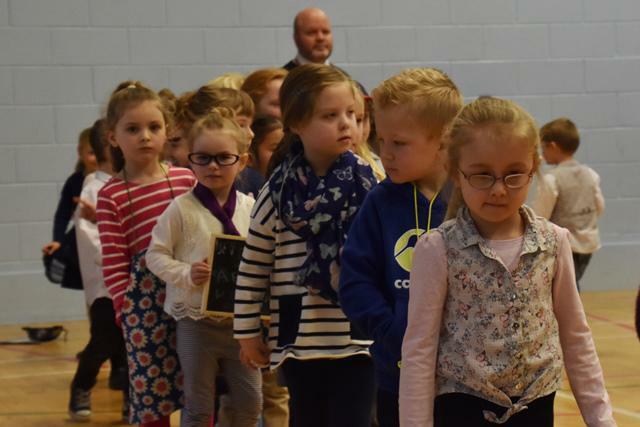 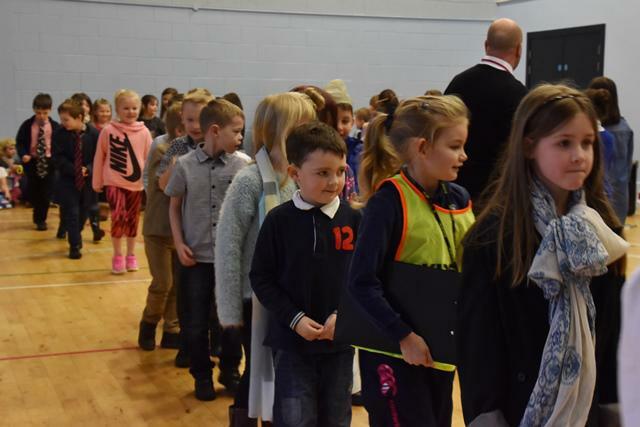 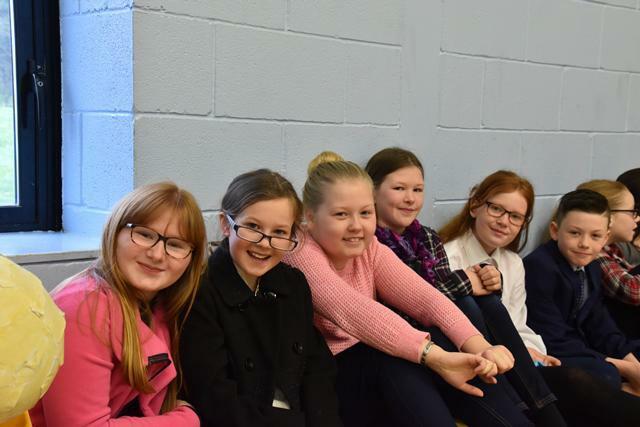 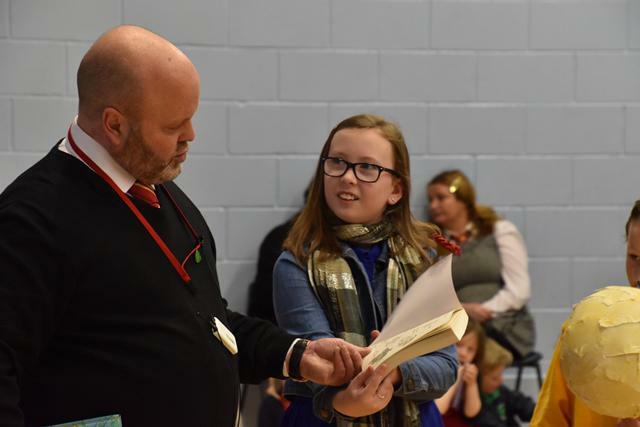 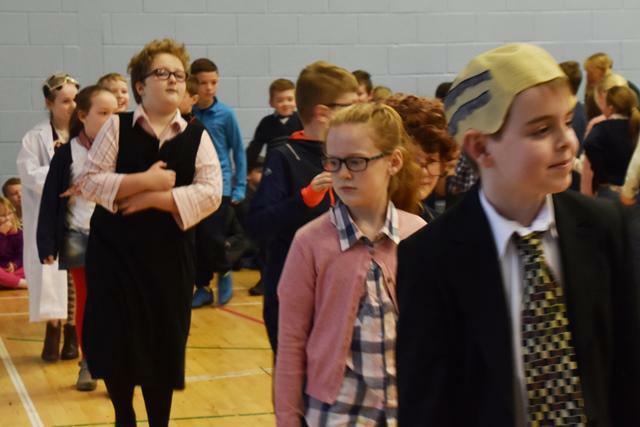 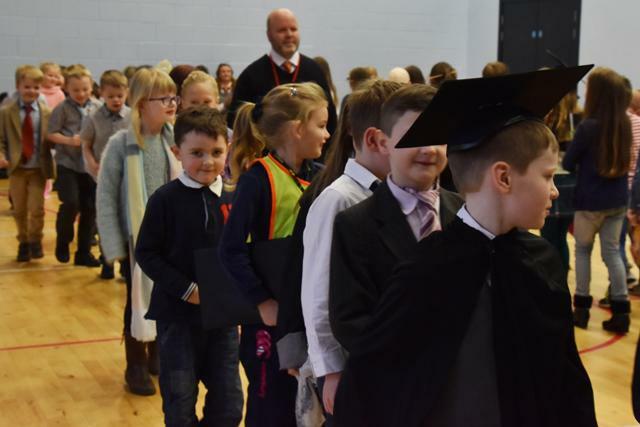 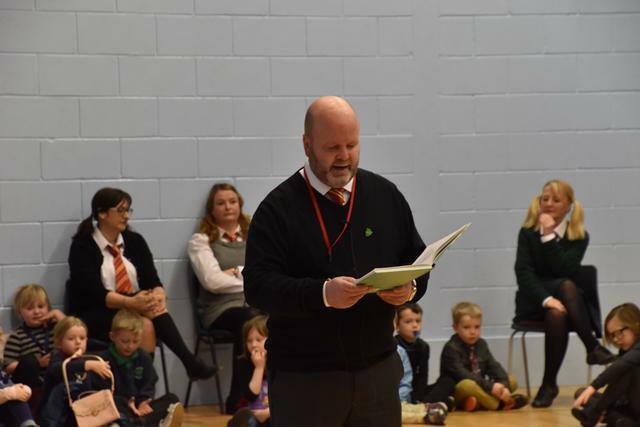 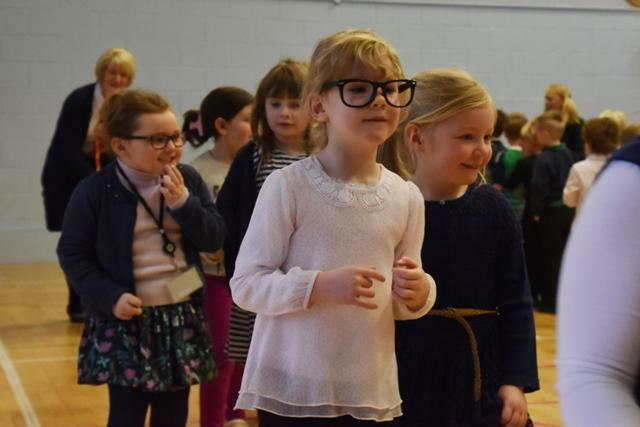 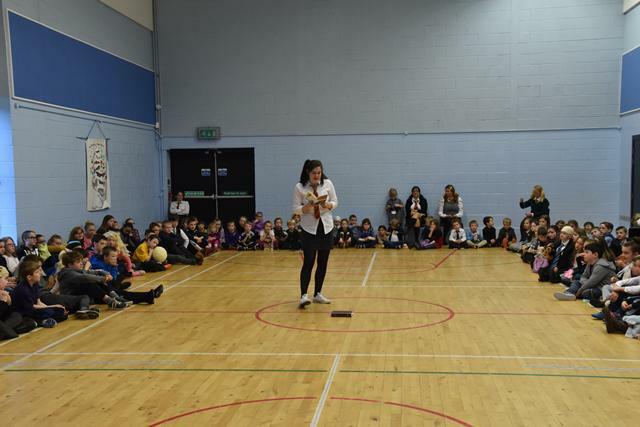 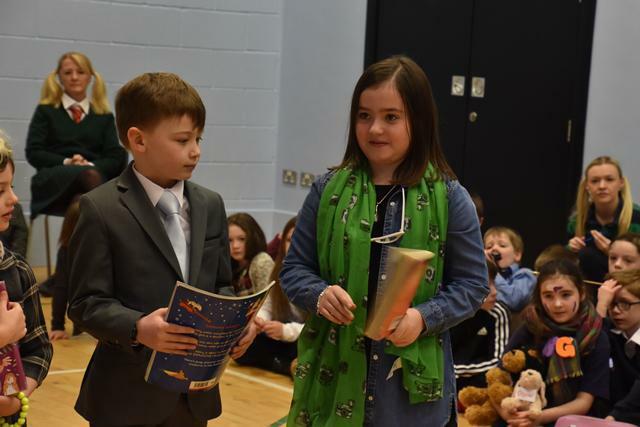 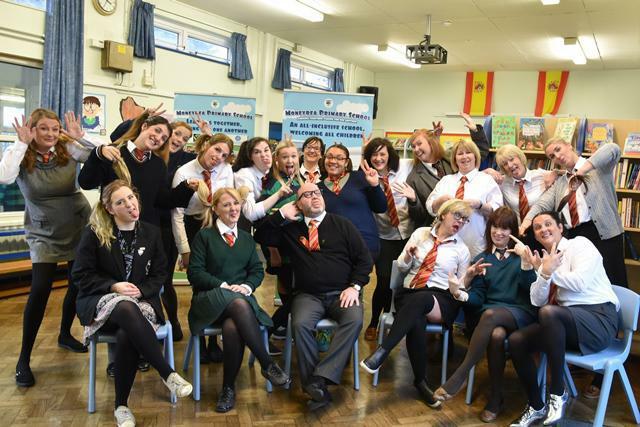 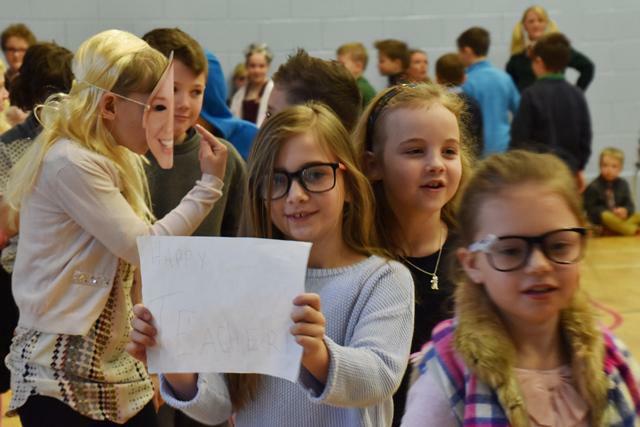 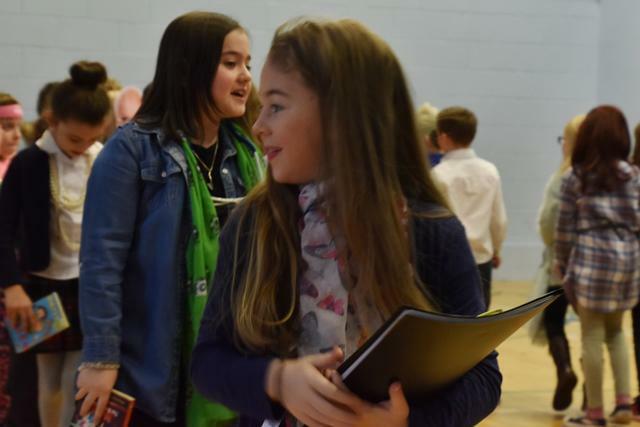 Pupil Council brought forward the idea of A 'Swap Day' where pupils came to school dressed as teachers and to make sure these teachers had some work to do, teachers came to school dressed as pupils! 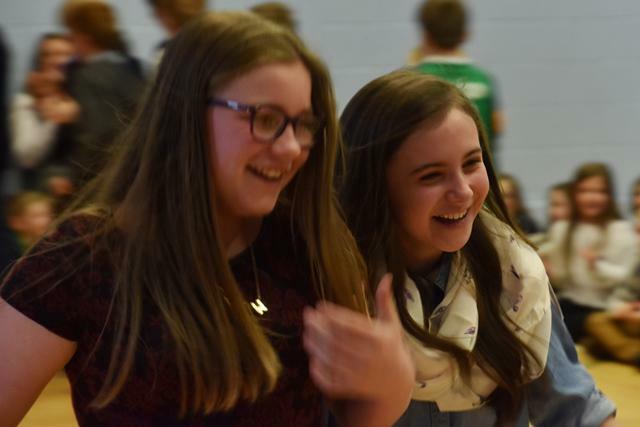 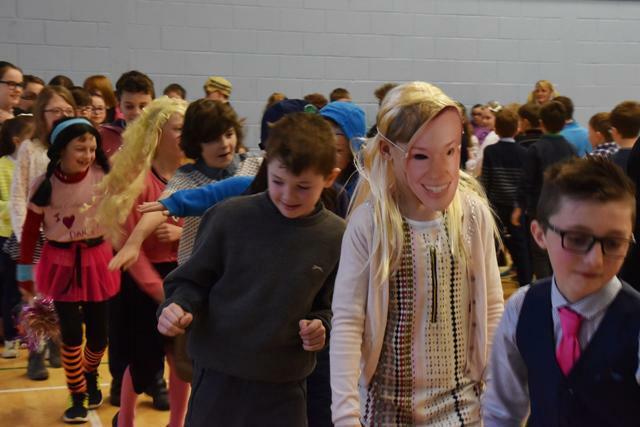 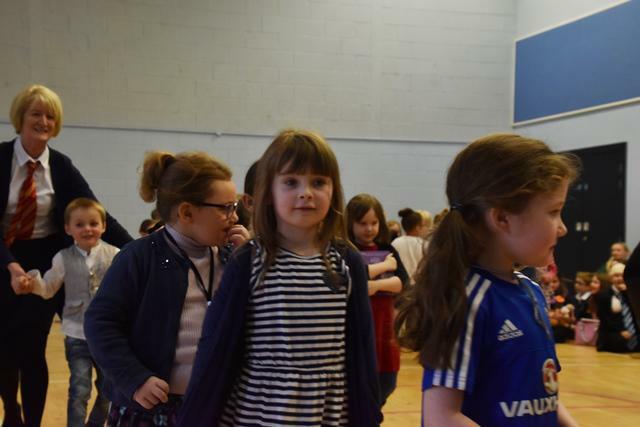 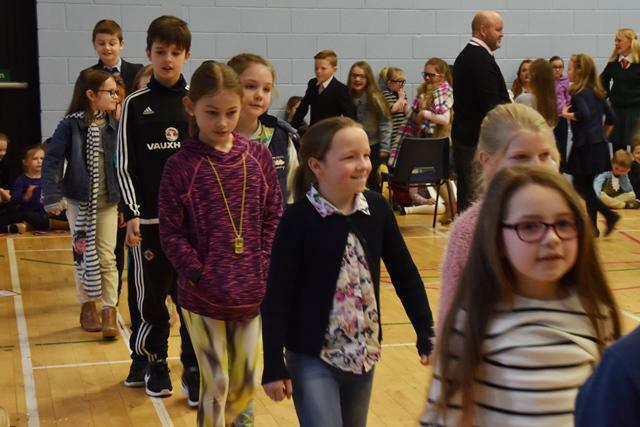 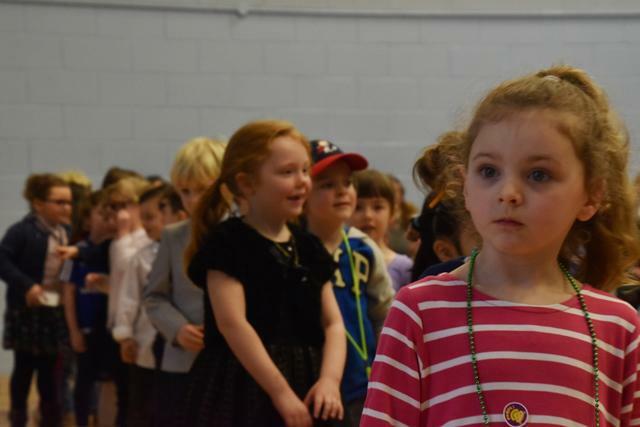 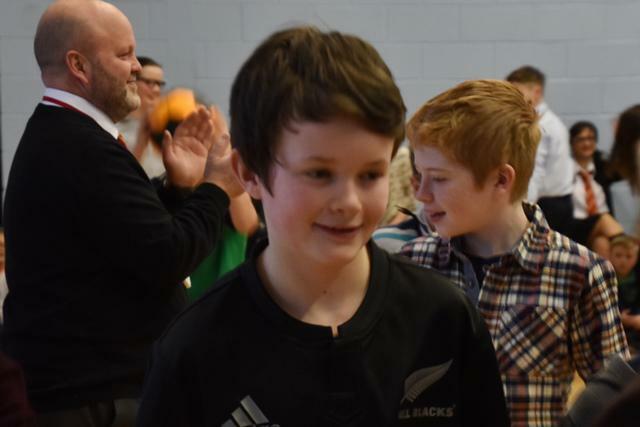 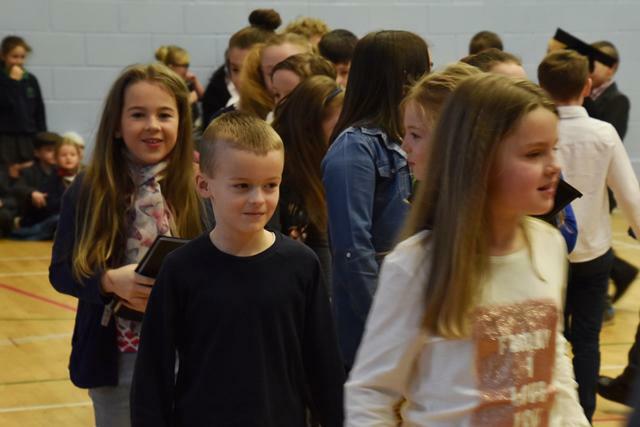 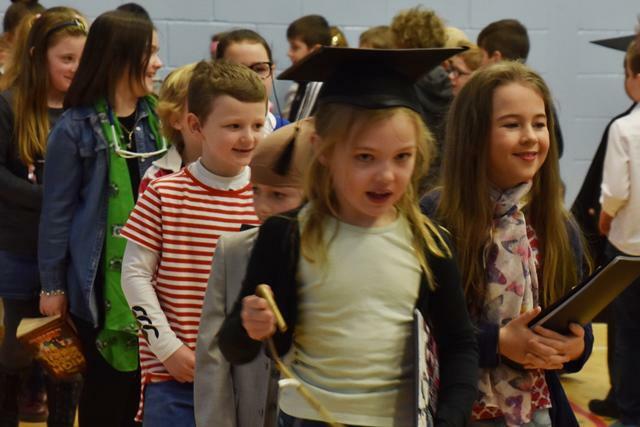 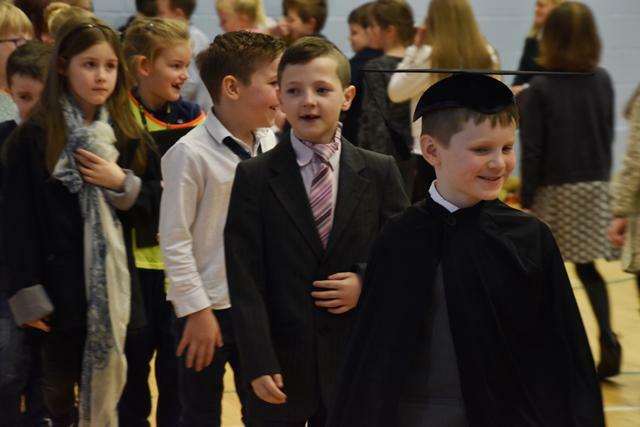 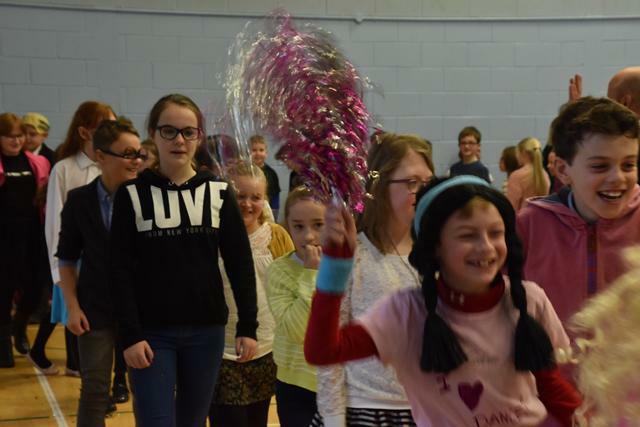 You can view even more photos of this fun day on the class pages!